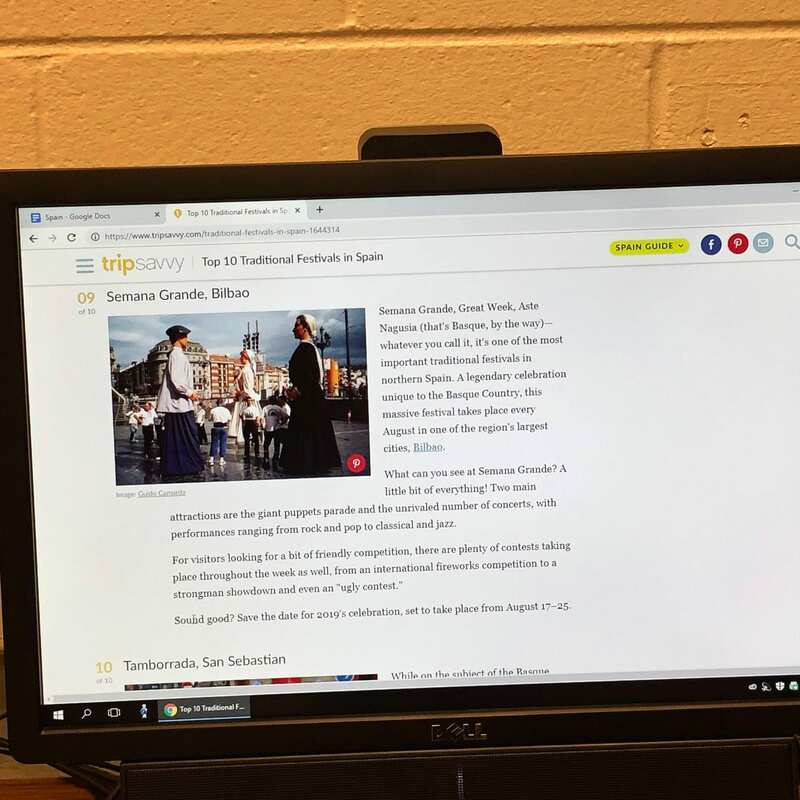 Ms. Lundy’s Spanish culture classes have recently been studying about Spain. 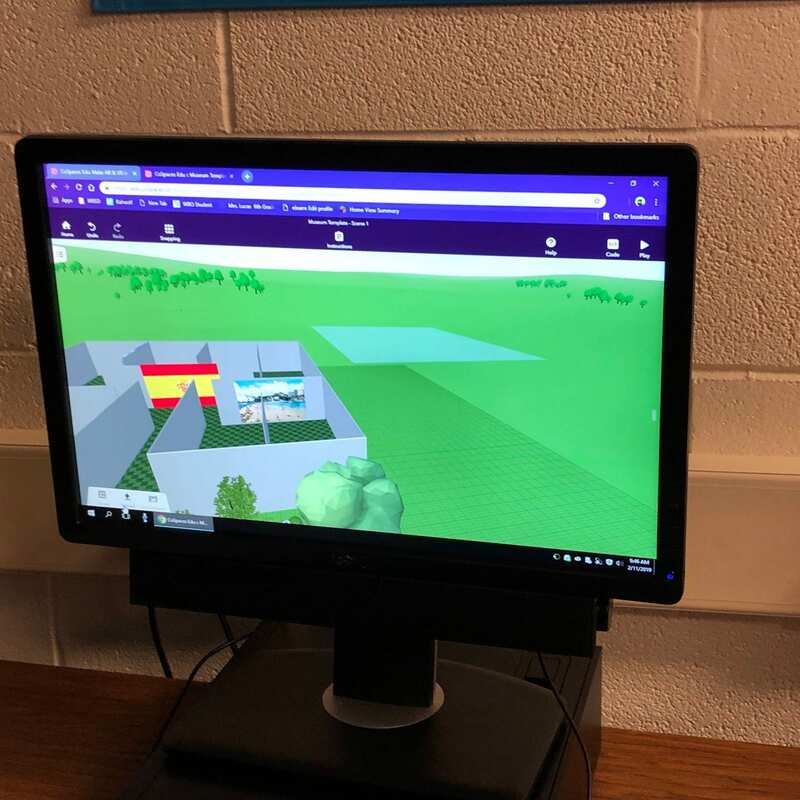 They used Google and the library resources to get information of all aspects of Spanish culture. 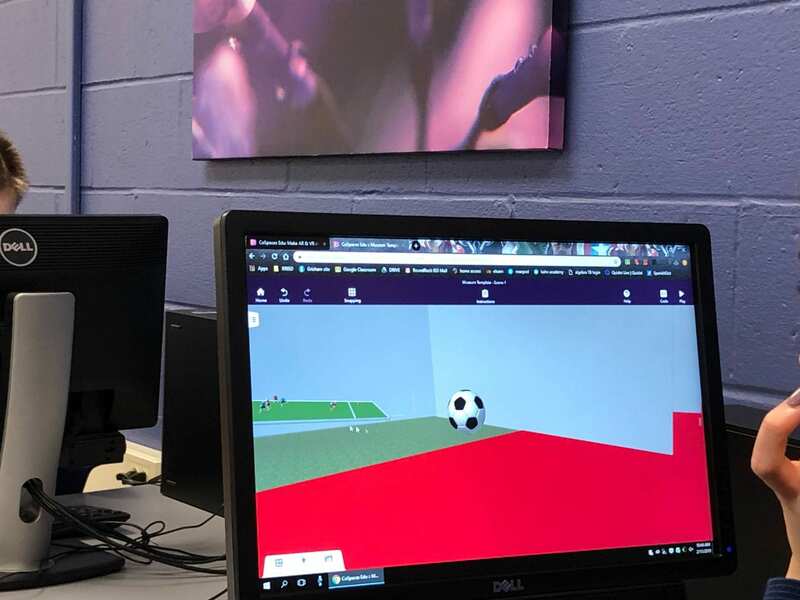 Once the data had been collected, they used CoSpacesEDU to create museums of the information they wanted to share. 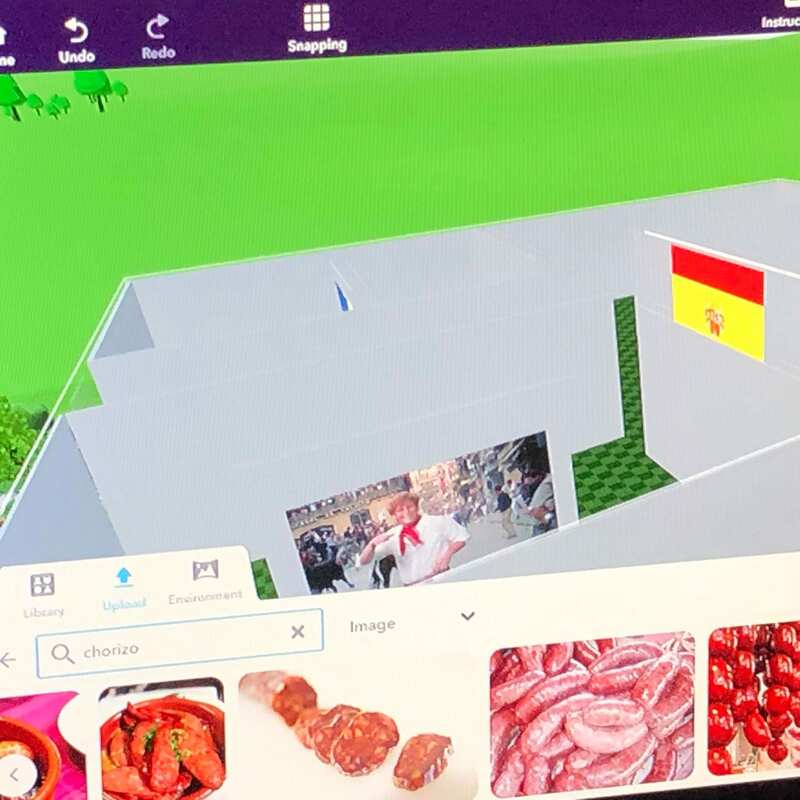 Some included popular events such as bull fighting, food customs, sports, and local entertainment. 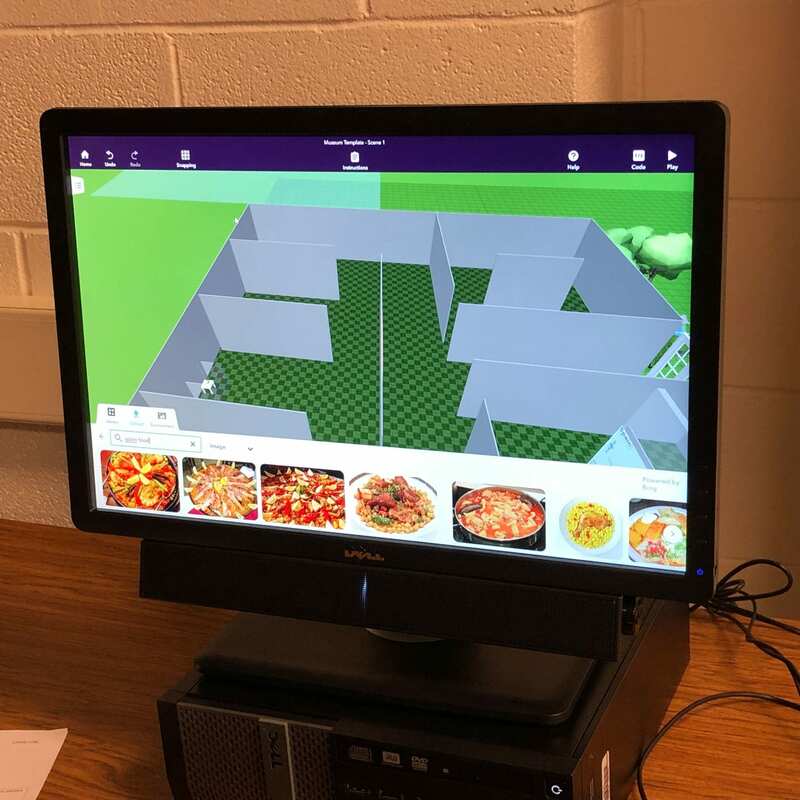 Students learn spatial awareness by designing in 3D. 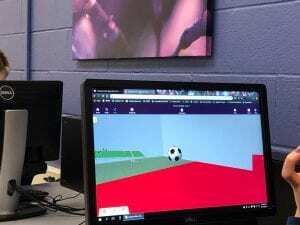 They are able to import 3D objects they find in 3D repositories or make their own. 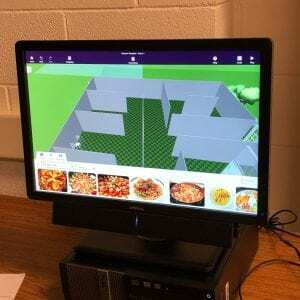 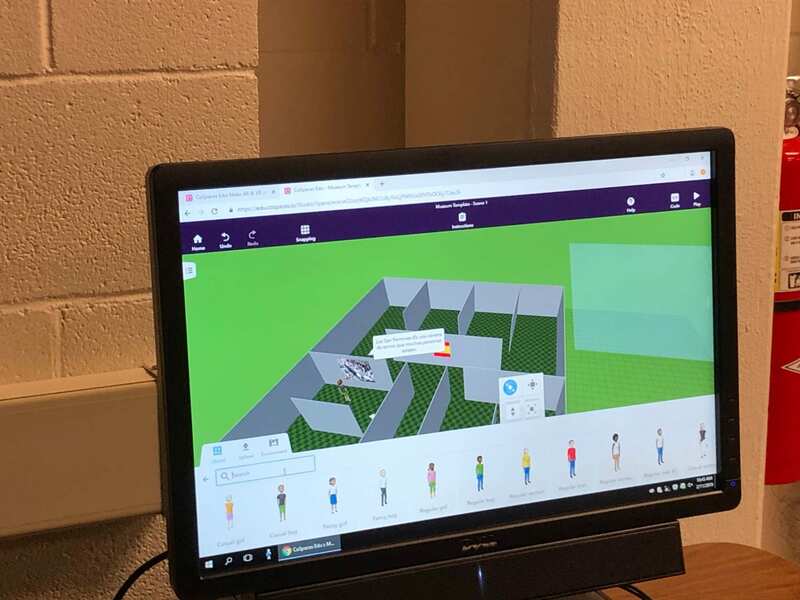 CospacesEDU also allows students to embed images and program the objects in their world for interaction. 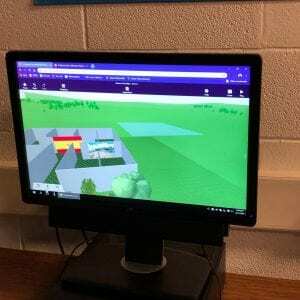 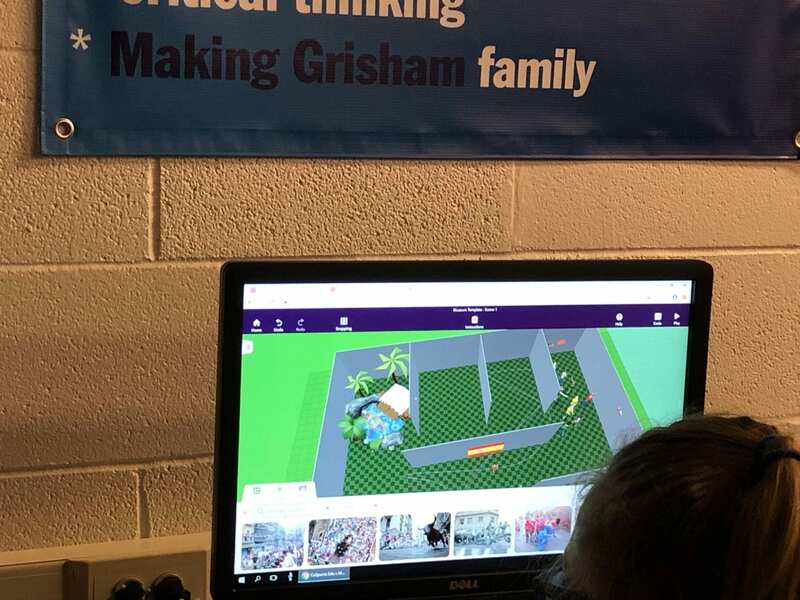 Once students completed museums, they were able to use the CoSpacesEDU app and walk into their own creations using the Virtual Reality goggles. Take a look at some of the creations.